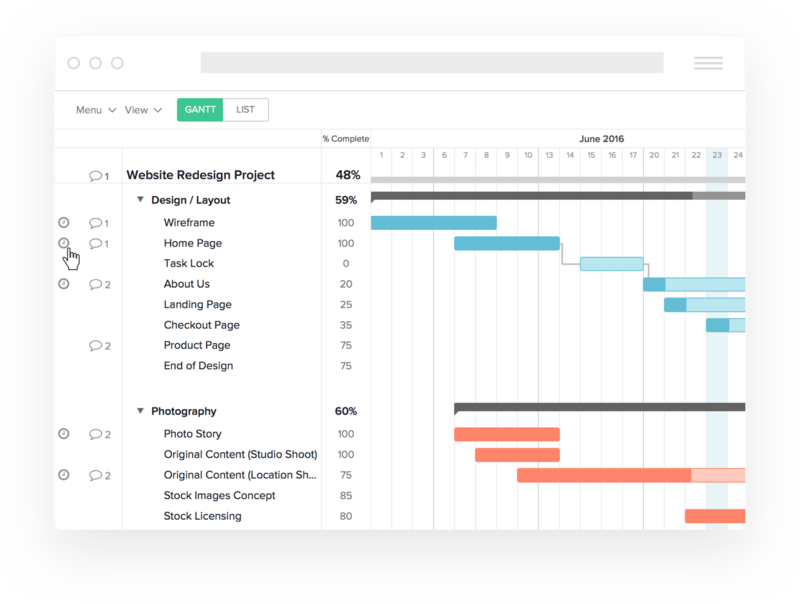 Finally, simple and easy time tracking software that works with your projects to show you where you stand with resources, hours, and project deadlines in real time. 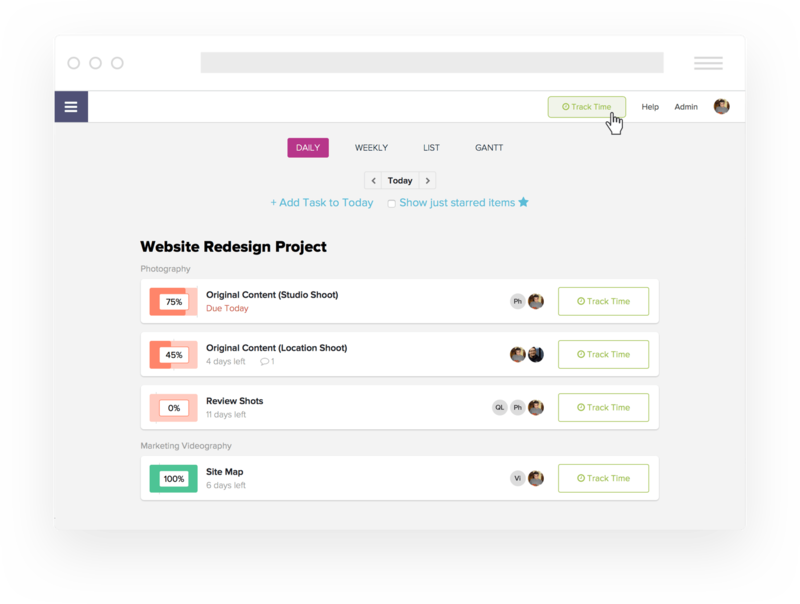 Your team can see what they need to work on for the day, update their progress, collaborate, and track time—all from one super-simple screen! 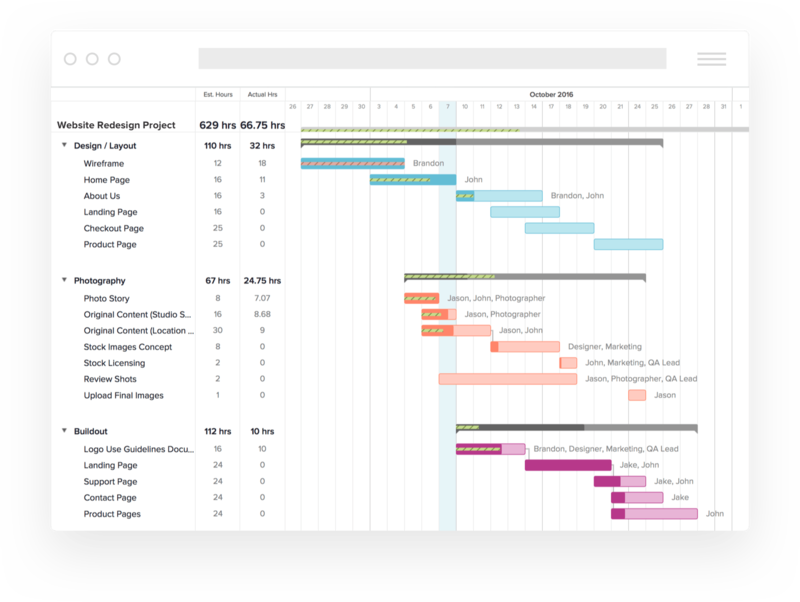 Elegant gantt charts, project chat, task management, and resource management are all included. 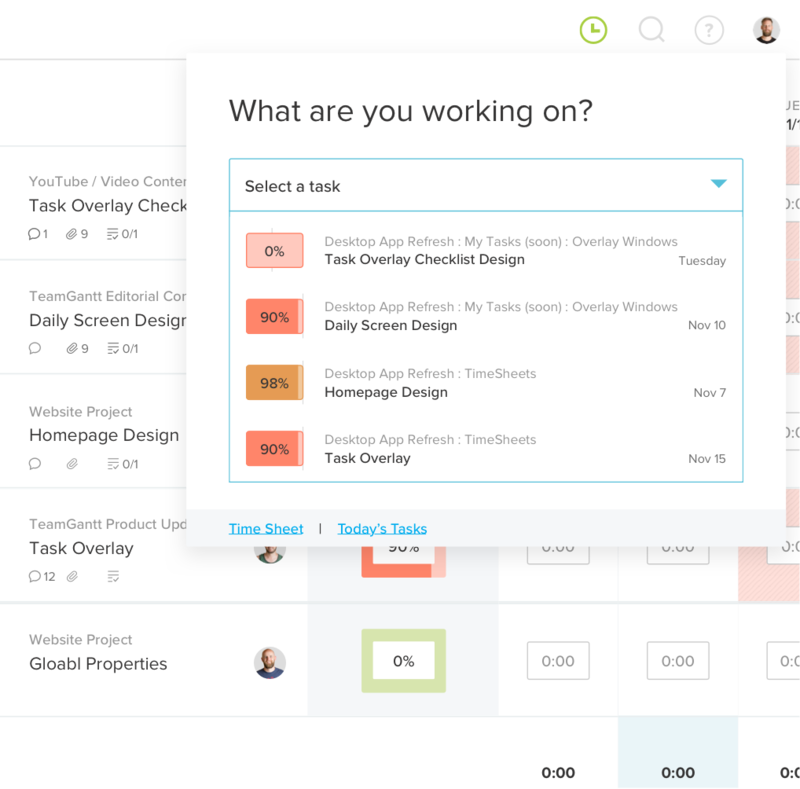 No more toggling between apps to see the big picture! 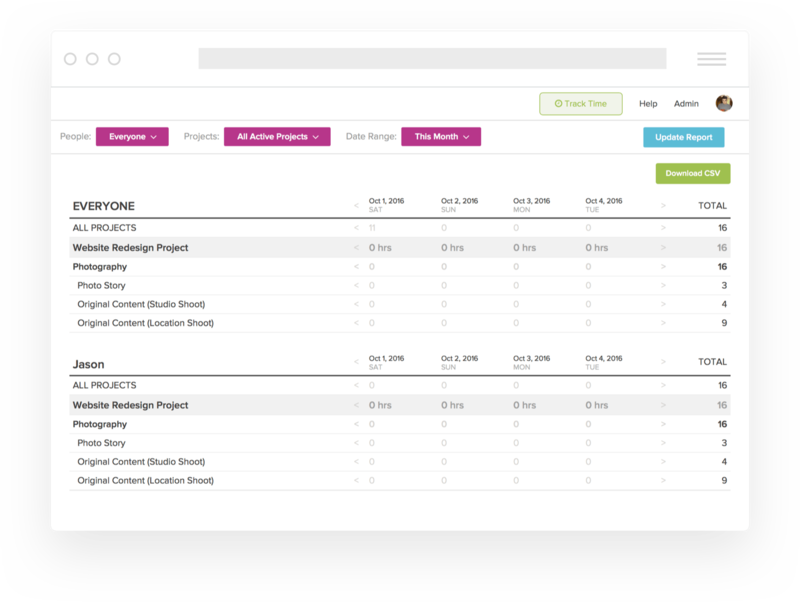 Compare estimated project hours vs. actual in real time. 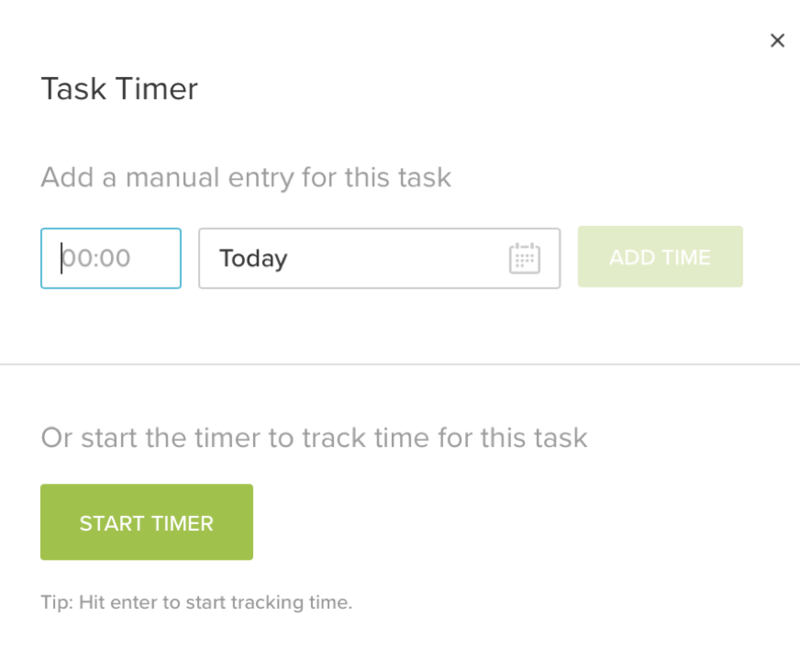 No need to manually calculate hours any longer. 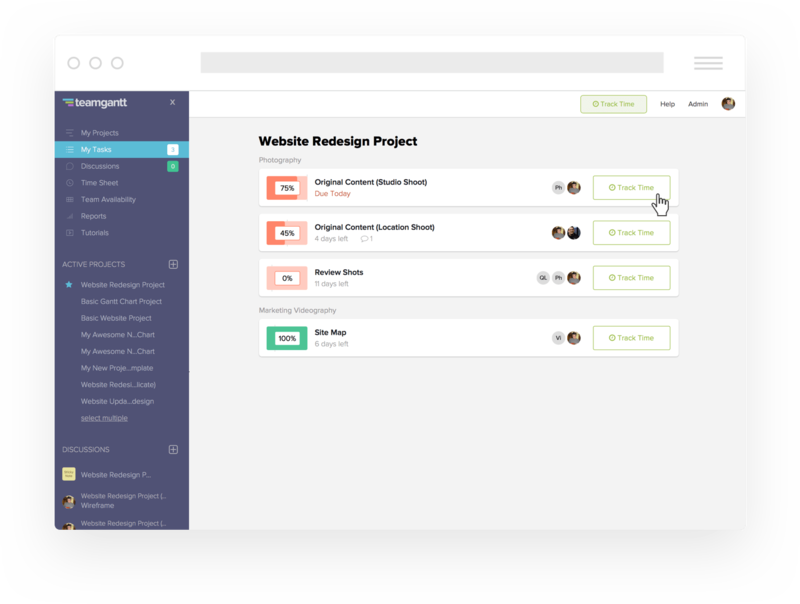 Start your first project for free. Not everyone wants to use a timer. And sometimes you just forget. 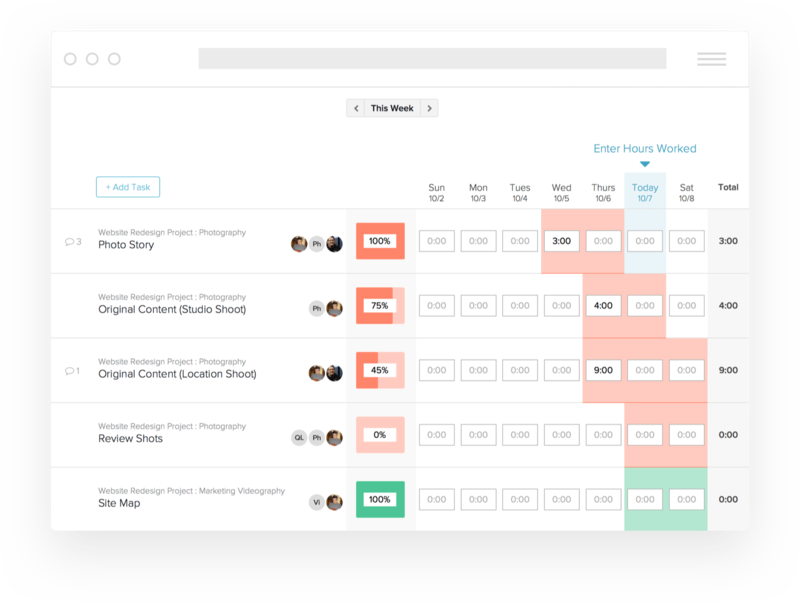 With our time tracking software, you can easily add your weekly hours straight into the timesheet.